Fixing razor burn is easy. 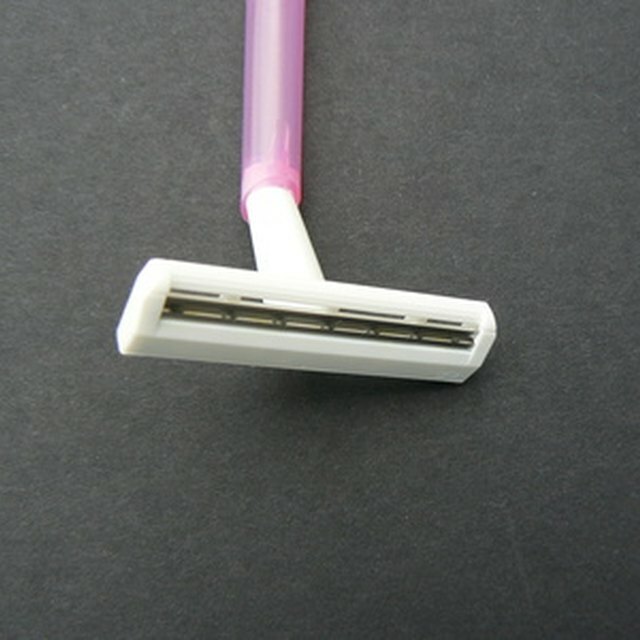 Men and women can experience uncomfortable razor burn and bumps while shaving. This red, itchy or burning rash-like irritation can be caused by a dull razor, not shaving with the direction of the hair growth, lack of air flow to the area, or not softening the hairs properly before shaving. Many factors contribute to the possibility of razor burn, but there are ways to soothe existing razor burn and prevent it in the future. Wash the affected area with a wash cloth and mild soap. Scrub gently to avoid irritating the razor burn. Dry the area thoroughly with a towel or wash cloth. Apply enough hydrocortisone cream or antibacterial ointment to cover the razor burn thinly and evenly. Allow it to dry before getting dressed. Always use a sharp, clean razor when shaving. Soften the hair before shaving by waiting until the end of your shower and using shaving gels or creams. Shave with the direction of the hair growth to prevent razor burn. The shave won't be as close, but it can help reduce friction. Wear cotton or breathable fabrics over the areas affected with razor burn to help the skin stay dry and comfortable.